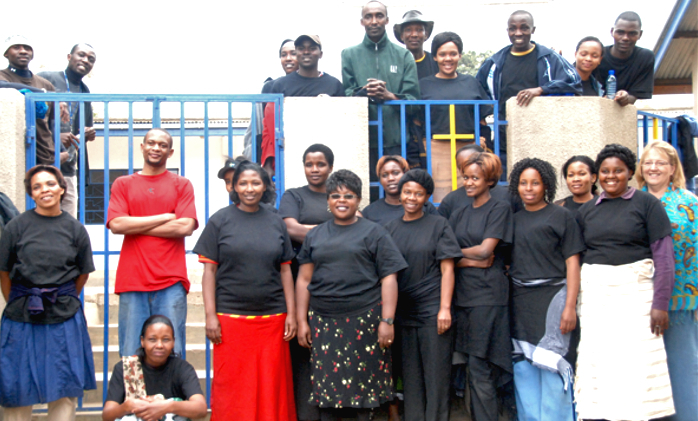 We are excited to partner in Arusha, Tanzania with a wonderful school project called Bible Baptist Academy. New Hope Initiative is a partial sponsor for this school allowing, through our support, for the school to fix nutritious meals for the students each day and to also to help sponsor lower income students to this quality educational institution. Our American partner in this project is LifePoint Church of Chicopee, MA.